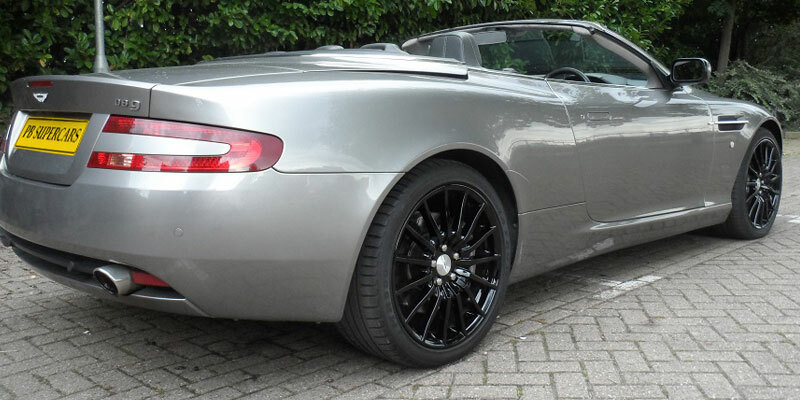 Fully comprehensive insurance is included with all DB9 Cabriolet hires and short term leases, we do not allow you to self insure. 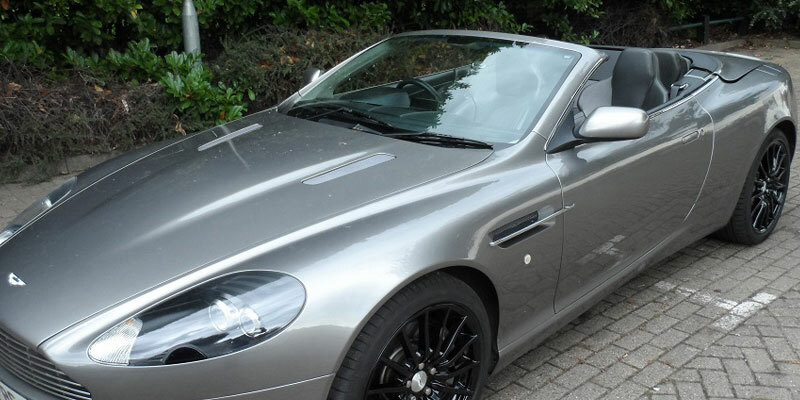 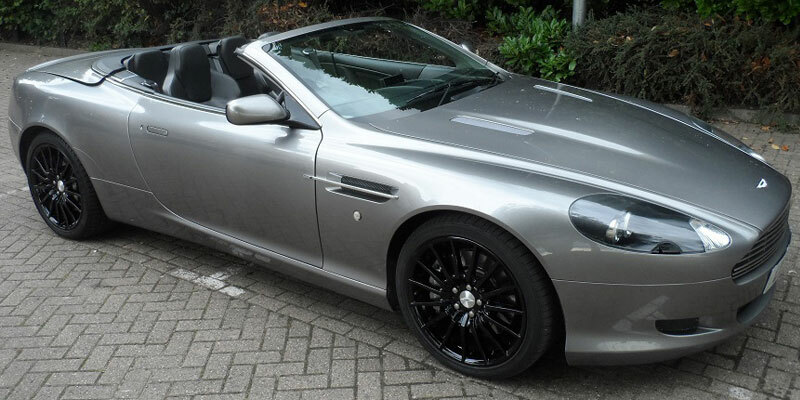 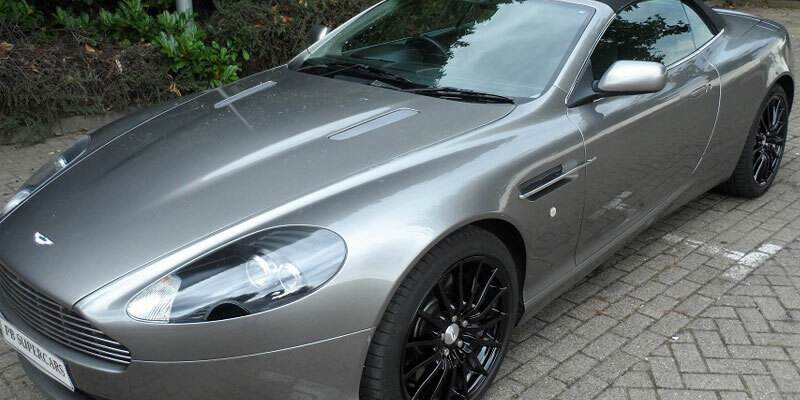 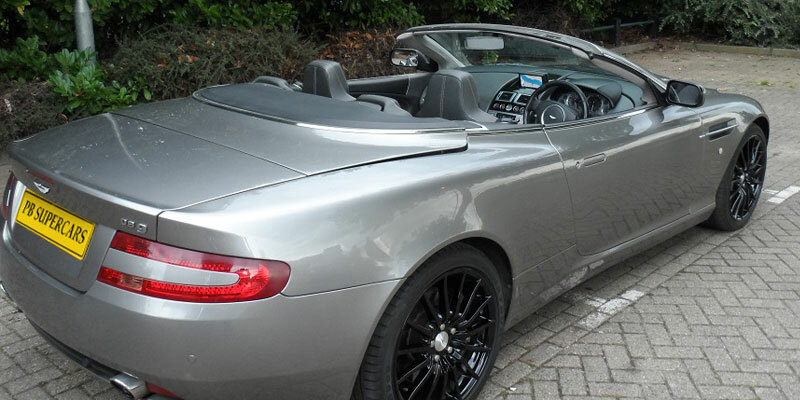 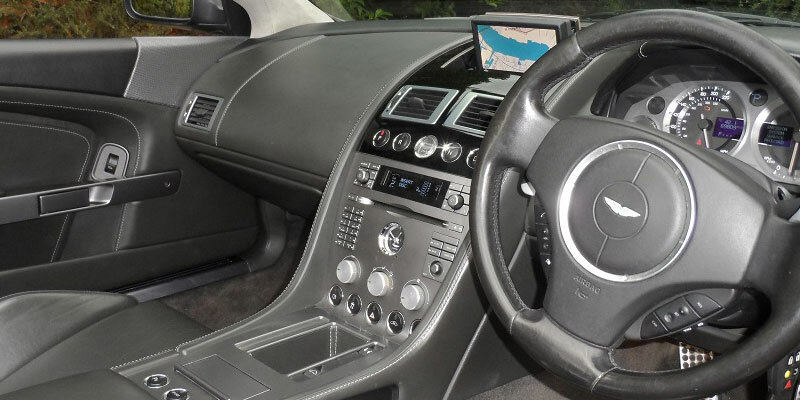 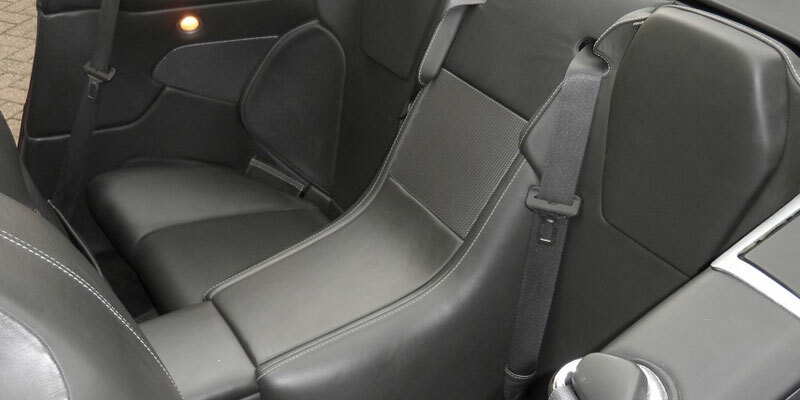 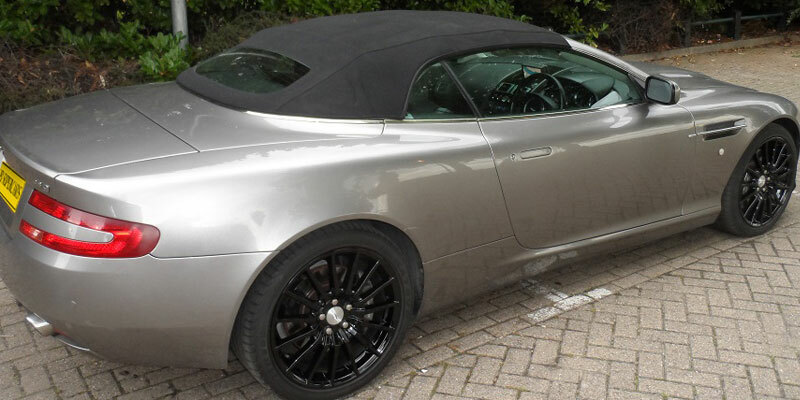 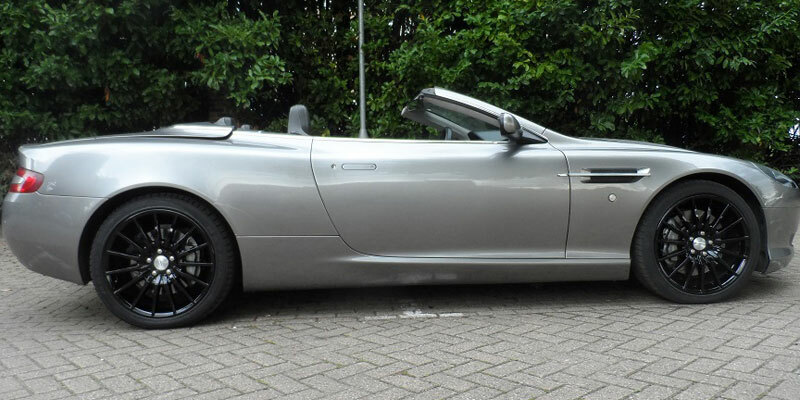 Our Aston Martin DB9 Cabriolet is a 2+2 seater sports car that sets new standards in its class due to its astonishing combination of agility, V12 power, smoothness, beautiful design and hand craftsmanship. 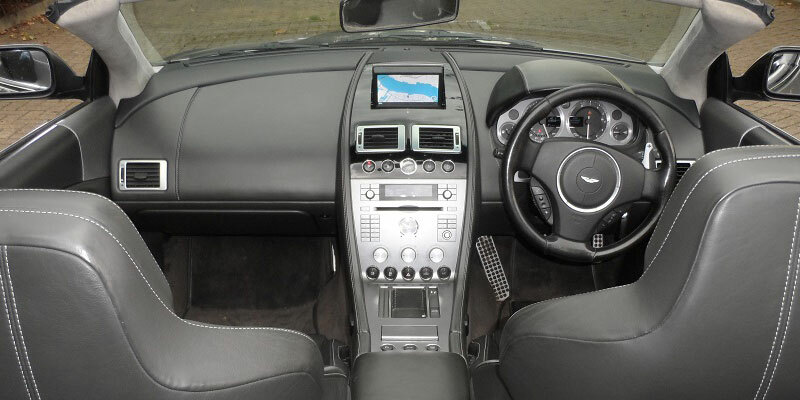 A portrait of refinement and iconography, the Aston Martin DB9 is one of those cars which will remain timeless and in this modern form, an instant classic.